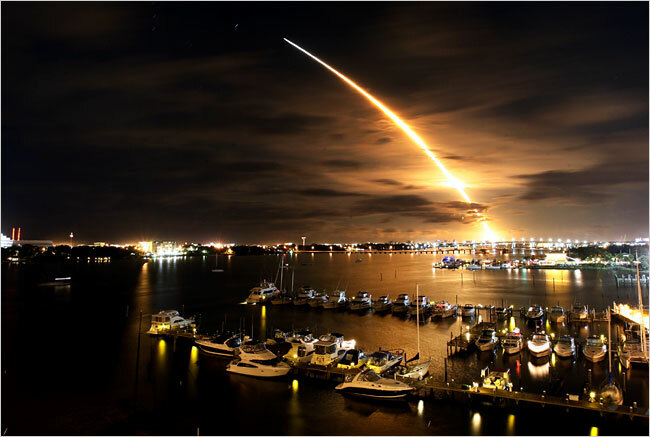 In the first night launch since the Columbia disaster in 2003 the Space Shuttle Discovery sucessfully took off from Cape Canaveral in the early hours of this morning. Fallout from the Linksys iPhone? The iPhone, not what we expected?